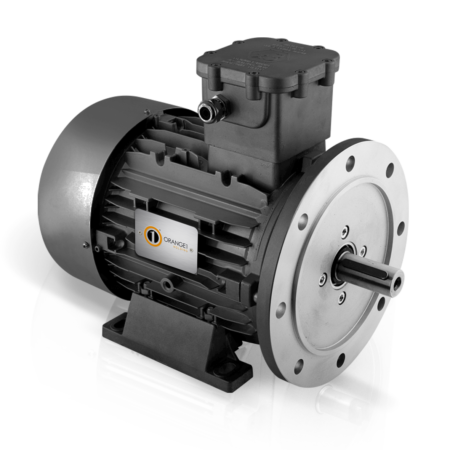 Series of ATEX aluminium motors completely modular. The feet and flanges can be mounted without affecting the Ex type of protection. This permits a big advantage in the warehouse management. 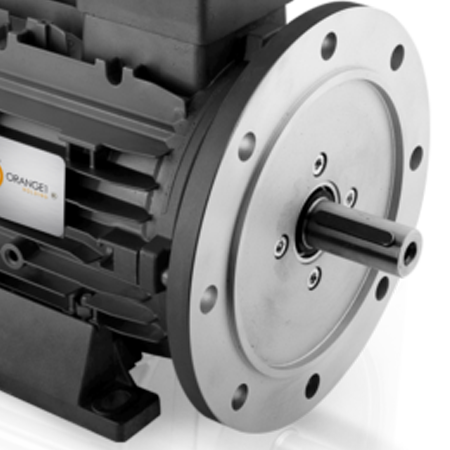 Applying feet and flanges it is possible to get every requested mounting arrangement and this operation can be made without any problem for ATEX and IECEx motor approval. 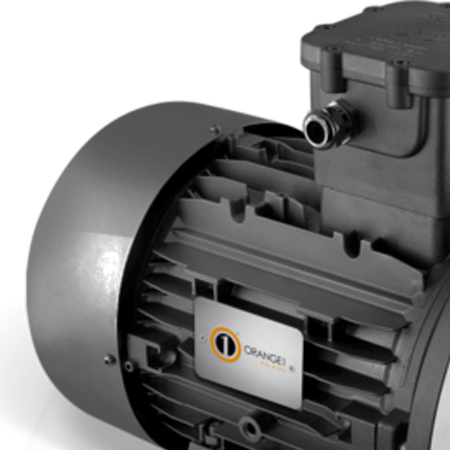 ELPROM Ex electric motors are manufactured and tested in compliance with all the EN/IEC standards and also in compliance with the main European Directives (2014/34/UE “ATEX” – 2014/30/UE “EMC” – 2006/42/EC “Machinery” – 2011/65/CE “RoHS II”) and with IECEx Scheme (only for Ex db and Ex tb protection). Oil & Gas, Pumps, Chemical and Pharmacy Industry. The path to excellence is driven by passion and curiosity. Transparency, reliability and quality are our firm points. Know how and Research to provide technological solutions.